In early March we attended the WPPI (Wedding and Portrait Photographers International) conference in Las Vegas. It was great fun, super educational and productive. One of the tasks we set for ourselves was to find an album vendor. 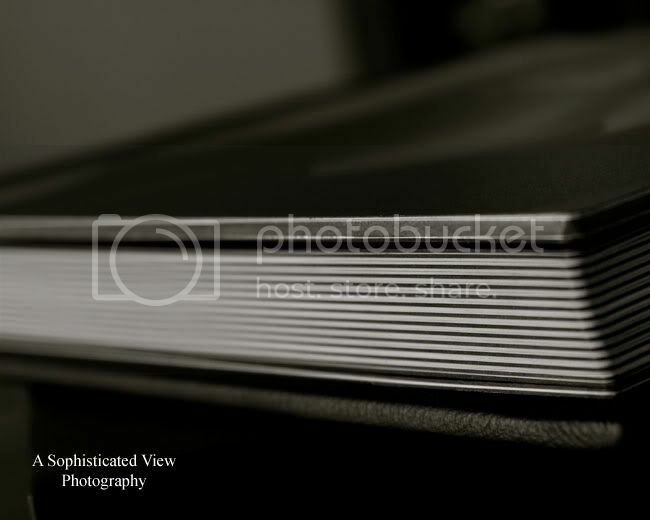 We knew what we wanted as far as quality, appearance and price, but we had to flip through hundreds of albums at the trade show before we decided who we wanted to work with. We narrowed it down to two companies and have decided to use both. I was incredibly excited when we received our first sample album. It was really fun to design and I’m incredibly pleased with the final product. I’ll probably be ordering a sample album from the other company we’re considering in a few weeks, but for now I just had to share some pics of what we’ll be offering from here on out! 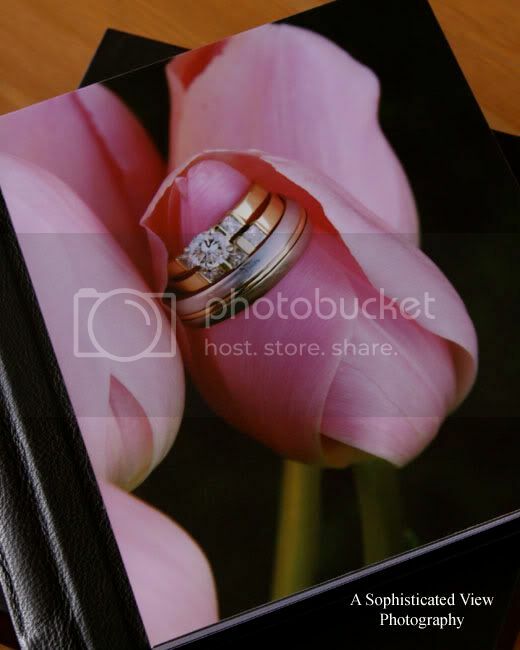 We can customize your album to represent your taste and preferences. Contact us for more information!